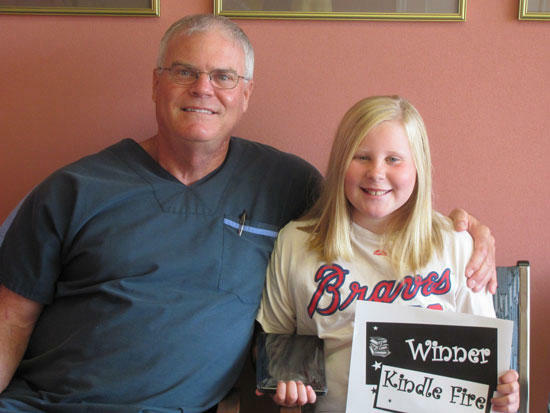 10-year-old Adrianna Reed of Auburntown was the lucky winner of the "Kindle Fire" given away by the dental office of Dr. Wesley Suddarth in Alexandria. Dr. Suddarth kicked of Dental Health month in February by allowing all young people under the age of 18 to register for a drawing for the electronic device, "Kindle Fire." Dr. Suddarth drew the winner on August 1st, which allowed a full six months for everyone to drop by and register. Dr. Suddarth has been an avid promoter of education for the children of DeKalb and surrounding counties for over 34 years. We congratulate Adrianna and look forward to future promotions to encourage children of all ages to read and advance their education. Dr. Suddarth invites you to visit his office on the web at wasuddarthdds.com or call 529-2895. 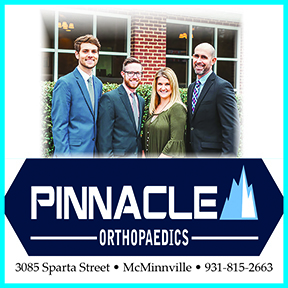 We are here for all your families dental needs.